Wyrify is the incorporation of a five year long joint project led by NXChain Inc (NXCN.QB, “NXCN”, USA) and LXCCoin Ltd (UK), later incorporating WI Corp. (“WI”, Thailand), GoAppified AS (“GA”, Denmark) and ExPay Group Inc. (“EXPY”, Thailand). The Wyrify assets and project has just been merged into the German Main Market listed company Stockholm IT Ventures AB, consequently now altering its name to Wyrify. 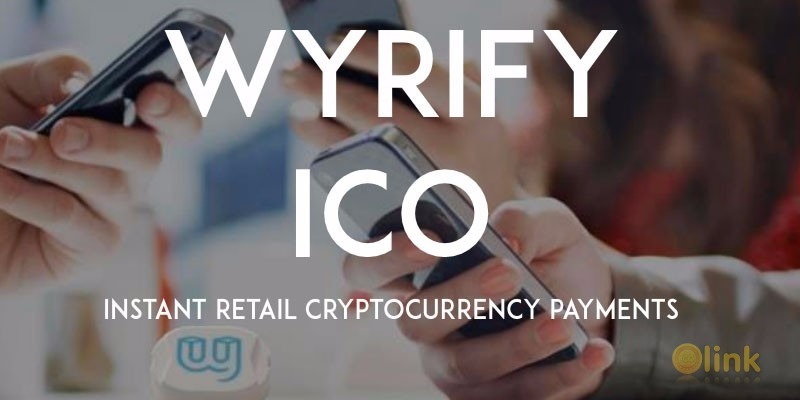 The Wyrify team has worked with a major Financial Services company in Thailand with ICO experience, to conduct and oversee the ICO transactions, and ExPay Group who will ensure both fiat and crypto settlements, to ensure a satisfactory access for subscribers wanting to participate in the ICO. The acquired German company structure will participate with their approx. 1.25 million associated members to ensure a wide spread of token owners. 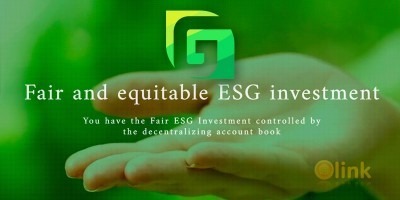 The ICO will fund the production and distribution of digital currency payment terminals in a range of markets, both in connection with customers and as stand-alone technology distribution programs, team costs and other size-inducing activities. The ICO token holders will get a substantial revenue share from the transactions done on the backbone and through the Point of Sale terminals – effectively helping to recreate the world payment backbone, the way we use money, pay our bills, borrow/repay and do remittance. ✅ COMMENTS: ICO "WYR Token"